For people that have heard of Elon Musk, multi billionaire, business magnate, CEO and founder of Tesla Inc. and co-founder of SolarCity knows that he is not just a big dreamer but someone that gets things done. His ideas keep this planet clean and healthy for mankind (he has even talked about his vision for a human colony on Mars, but until then he is making headway here on earth with many projects) and when he had said that he would come up with a better looking solar roof, not just for the standers of the average looking solar roof but better looking than an ordinary roof as well. He was clearly serious, shocking doubters, critics and consumers alike. The solar roof tiles he produced is more attractive than most roofing available on the market today. 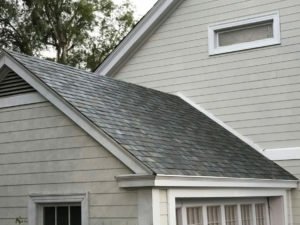 Let’s not forget that this beautiful roofing is also a money saver! Although no prices have been set as of yet by Tesla Inc, it is rumored it will be a bargain for all of the perks that it comes with, its solar ability will of course lower the home owner’s electricity bill. Using the Powerwall 2.0 battery the roofing will collect enough solar energy to fully power an active household. 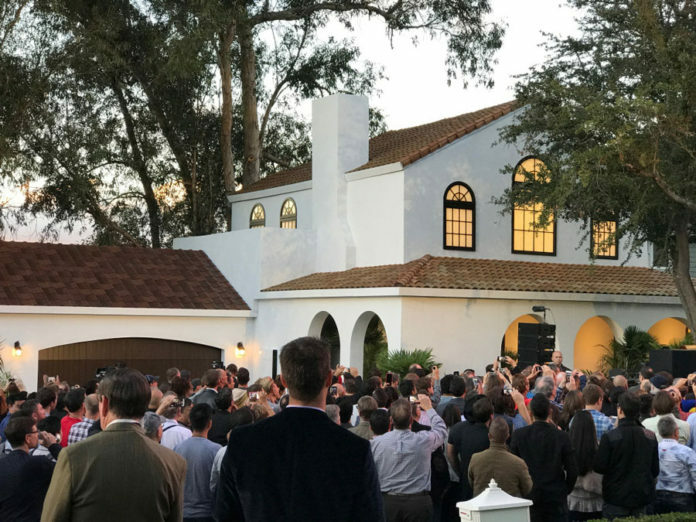 With the material being made from quarts glass it will have a longer life span than the common asphalt shingles, expedited to last even up to three times as long “The roof will last longer than the house” said Musk. Also there is the added bonus of the roof increasing the home value adding to the listing price if the owner would chose to resell, making Telsa’s solar roof a wise investment as well. 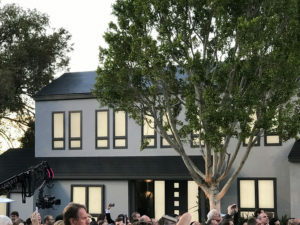 Musk and his team had a brilliant idea by offering this product in different design options making it even harder to resist, yes this genius roofing will come in a hand full of various, attractive looks, including, Slate Glass Tile, Tuscan Glass Tile, Textured Glass Tile, and Smooth Glass Tile. The company is still hard at work on bettering their smart and stylish product, trying to make it even more powerful and even more efficient, the people as Tesla want their solar roofing to not just be a better option but the best option, keeping Musk’s goal for a green planet the primary focus. 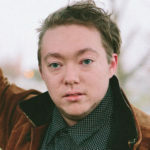 With the progress that Elon Musk has made in the world of solar roofs, it makes one wonder what else he will accomplish in revolutionizing homes and the way we live our day to day lives.